In the past tooth loss meant getting a bridge or a set of dentures. However, bridges and dentures don’t address bone loss in the jaw and can be extremely uncomfortable for some. Dental Implants reduce problems associated with diminished oral function due to tooth loss. 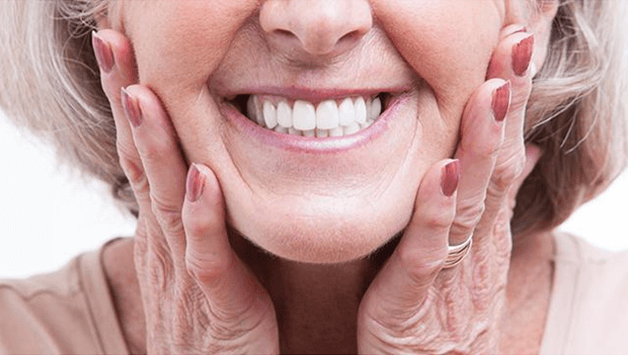 Dental implants improve various forms of dental issues that bridges and dentures just can’t do, such as bite misalignment, muscle distress, and restricted chewing ability. See many more benefits of dental implants below. For a Downtown Los Angeles Dental Implants Specialist visit Dr. Kao. A recent study conducted by Chinese researches and published in the Journal of Periodontology studied the links between gum disease and lung cancer. The study assessed the evaluations of 321,420 participants with periodontal disease and the analysis even accounted for alcohol consumption as well as smoking habits among participants, still noting a 1.24-fold increased risk of developing lung cancer.